Japanese pop star Utada Hikaru rips a new one into the host of Hey Hey Hey music champ on some teris...what else can i say about that? This is the second commercial where enphasis on always wear protection is put. Argentinians are funny. Music video by Gutta Slim performing Got Plans. Music video by Villagers performing Pieces (Home Sessions). This collection of Gondry's earliest work is perfect for any lover of film. Quiptaping instruction video (met) Check quiptaping.com for more info! Highlights from a group of skiers and snowboarder part of a ski share at Jay Peak Vermont. 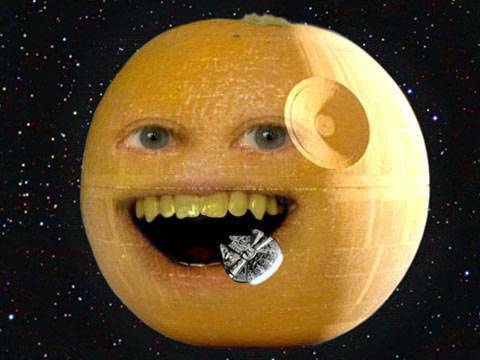 Annoying Orange: ­Picture Contest ­Winners!